Oct. 27, 2014 – ‘Food without land’, Salone de Gusto/Terra Madre, Turin, Italy. 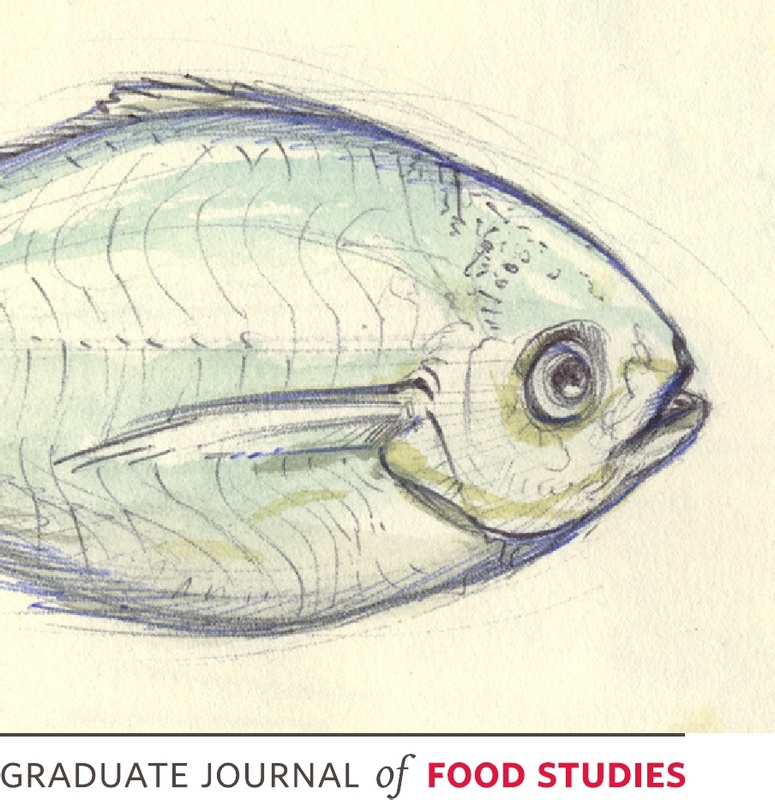 I do like to brag about my students in general, but this time they have done something truly awesome: The Graduate Journal of Food Studies launched today! 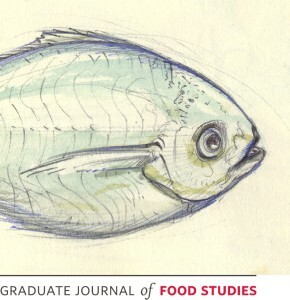 This is a peer-reviewed food studies journal produced and reviewed by grad students. Boston University’s Gastronomy Program sponsored this first edition and our students did a wonderful job from research and design to reviewing and editing. Have a read and spread the word. The journal is looking for new submissions for their next volume. I will be taking part in the conversation at the Food, the City, and Innovation roundtable conference about the global food system on Feb. 1 & 2. This event is hosted by the University of Texas at Austin’s Food Lab. Check it out here.